"The Christian worldview is true because of the impossibility of the contrary. It is not merely the best worldview out of all the other possible worldviews; it is the only coherent worldview. All the conditions that are necessary for knowledge are completely lost without the God of the Bible. Both deductive and inductive knowledge requires divine revelation to be communicated to those who are made in the likeness of a self-revealing, rational, loving, and personal God. 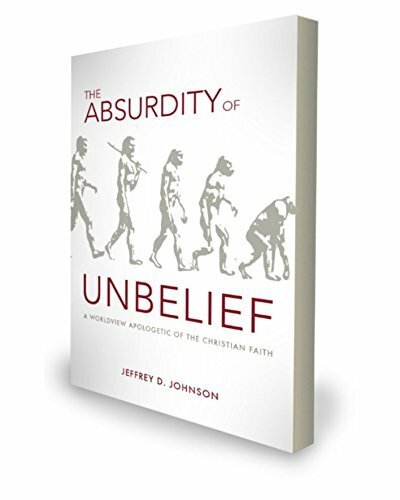 If we take a personal and self-revelatory God out of the equation, and leave man to himself, then absolute absurdity is all that remains" (page 129).